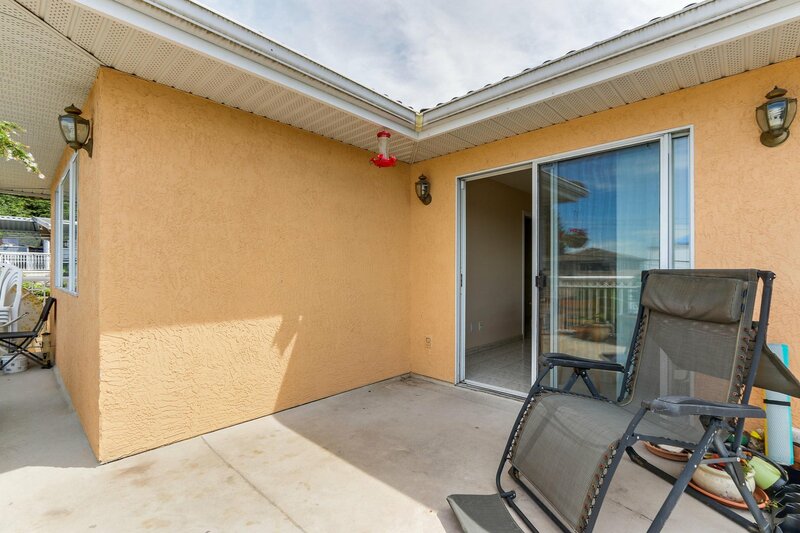 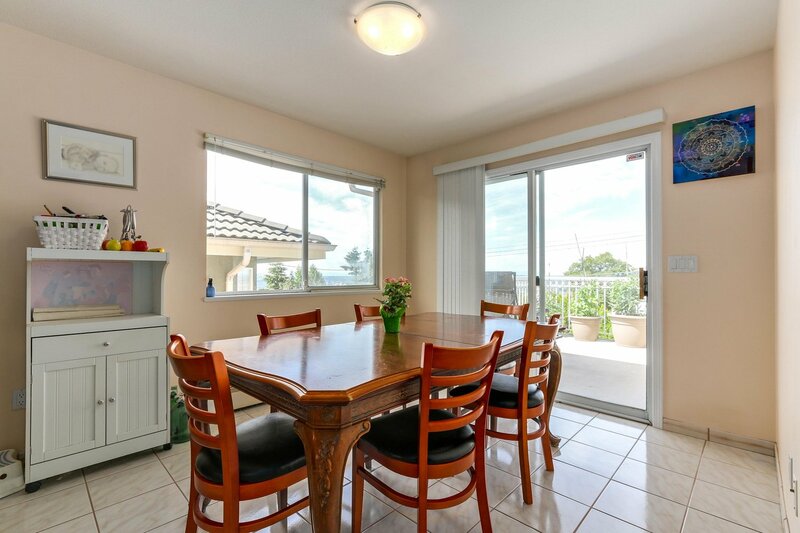 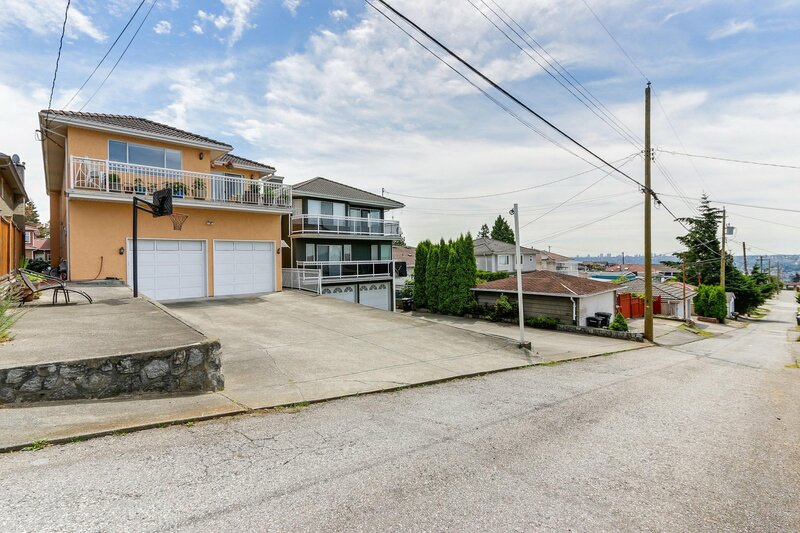 Welcome to this beautiful 5 bedroom, 3 bath home with amazing 270-degree views: Mountains, Southeast views from front balcony & Southwest city views from back sun deck & master bedroom. 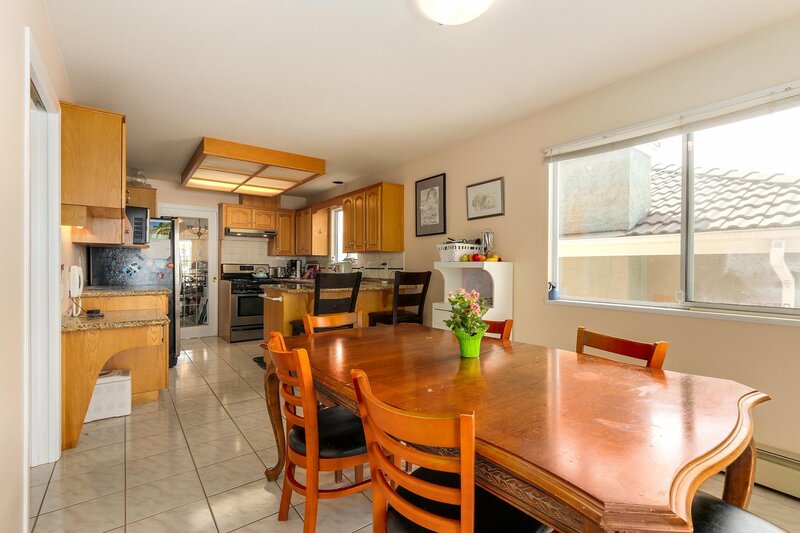 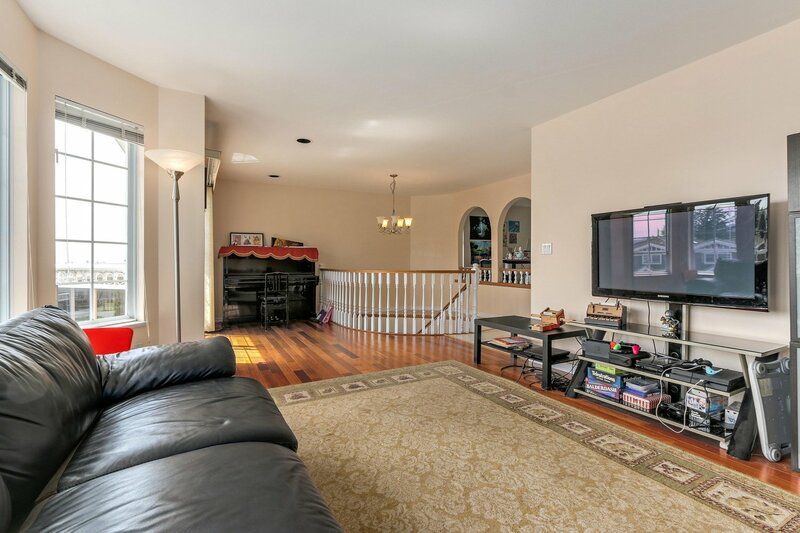 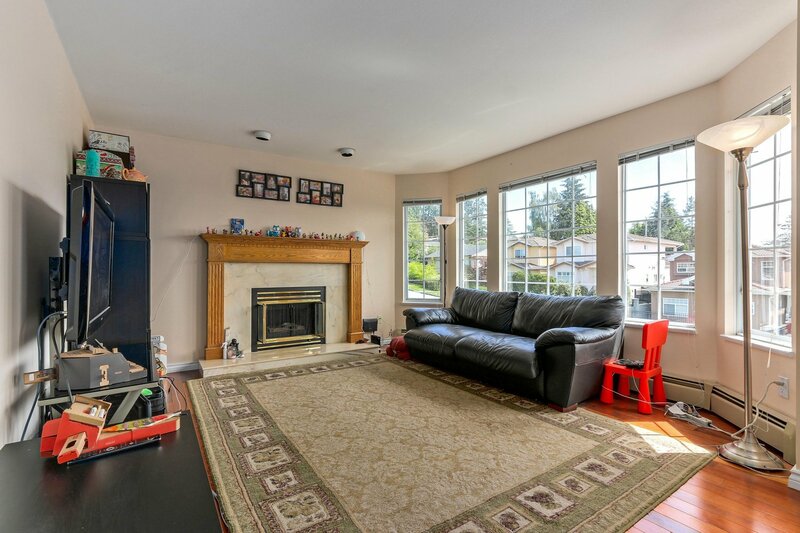 Living room features cherry h/w floors and fireplace, kitchen with s/s appliances & granite counter tops. 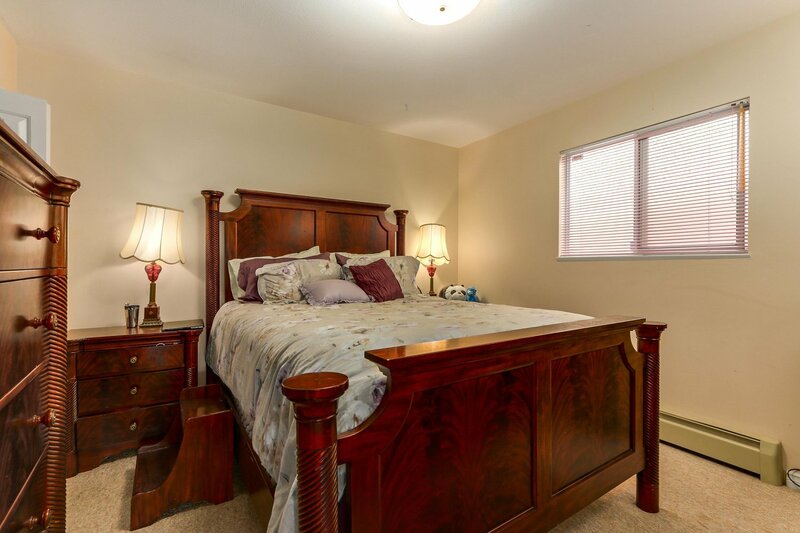 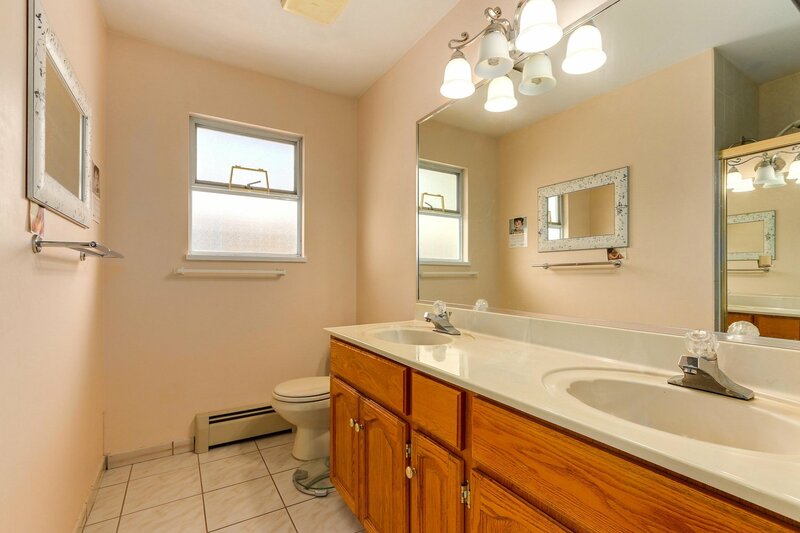 Ground level has a self-contained two bedroom suite, open floor plan, and fireplace. 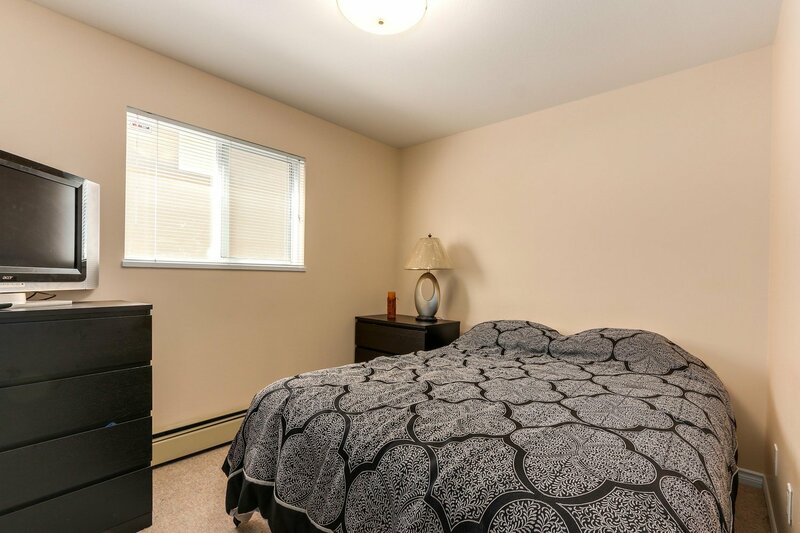 Storage areas in double garage. 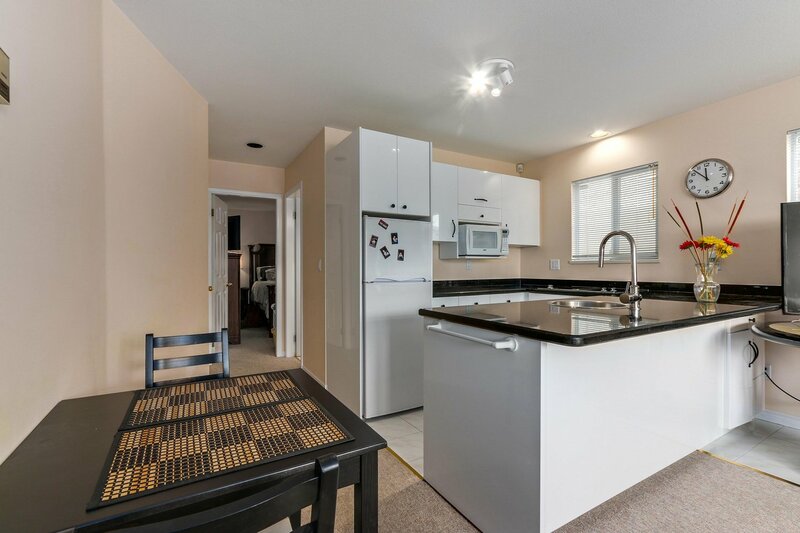 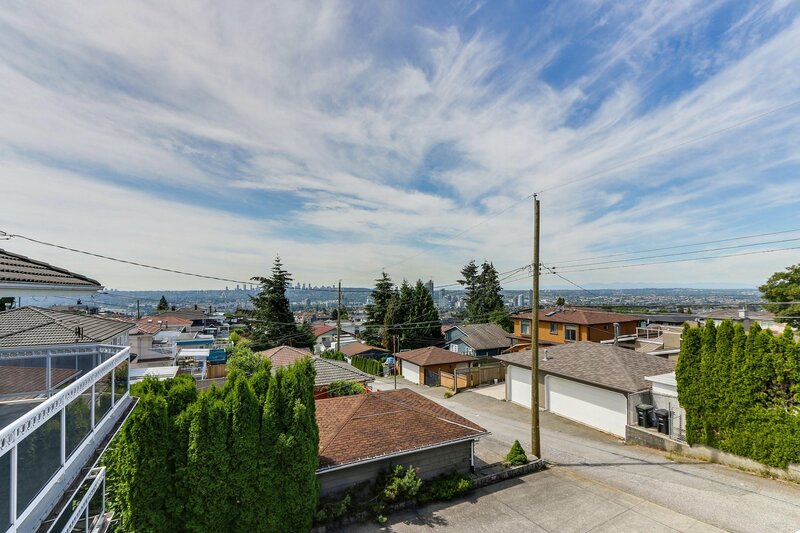 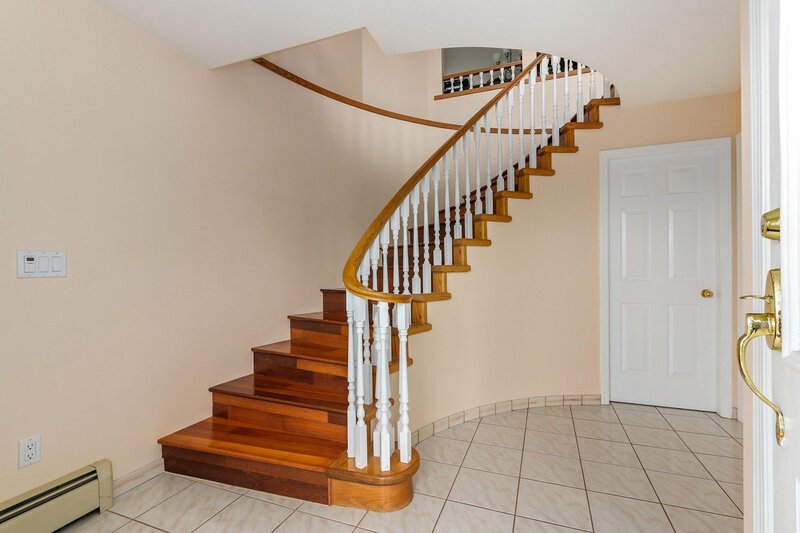 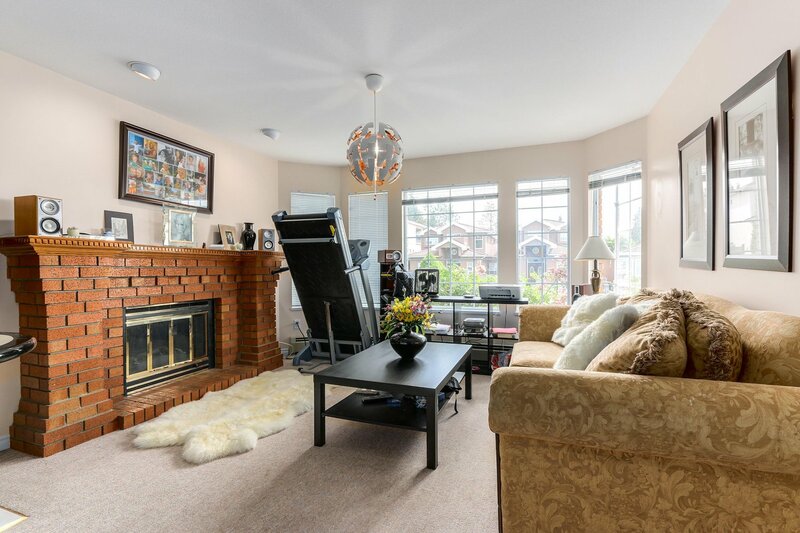 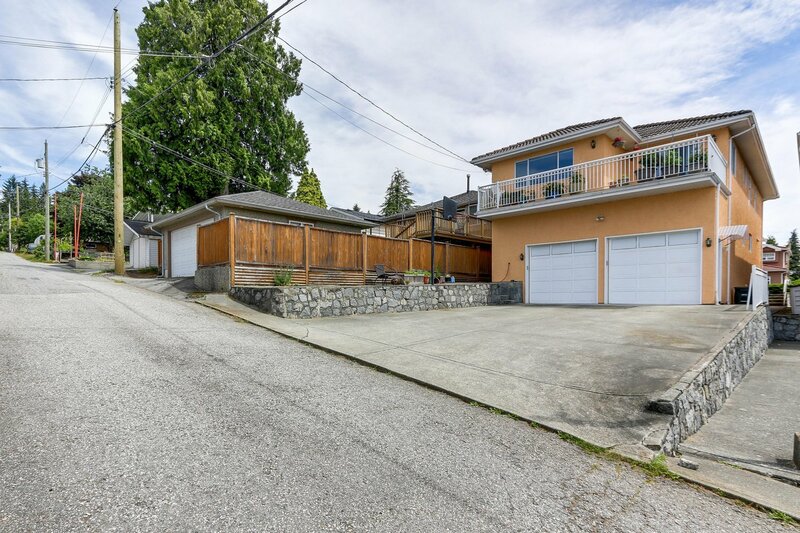 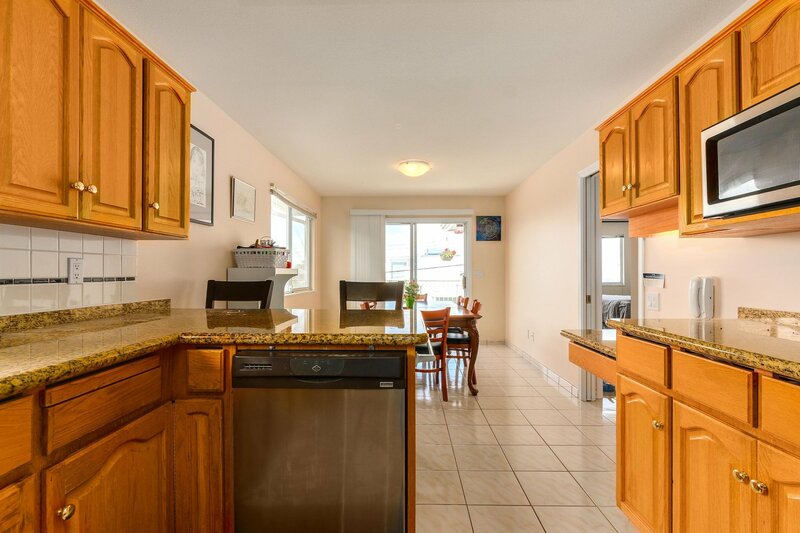 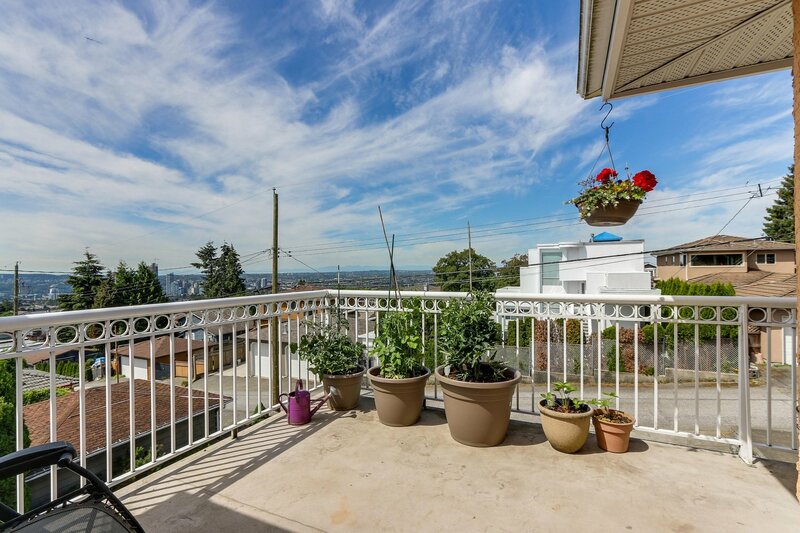 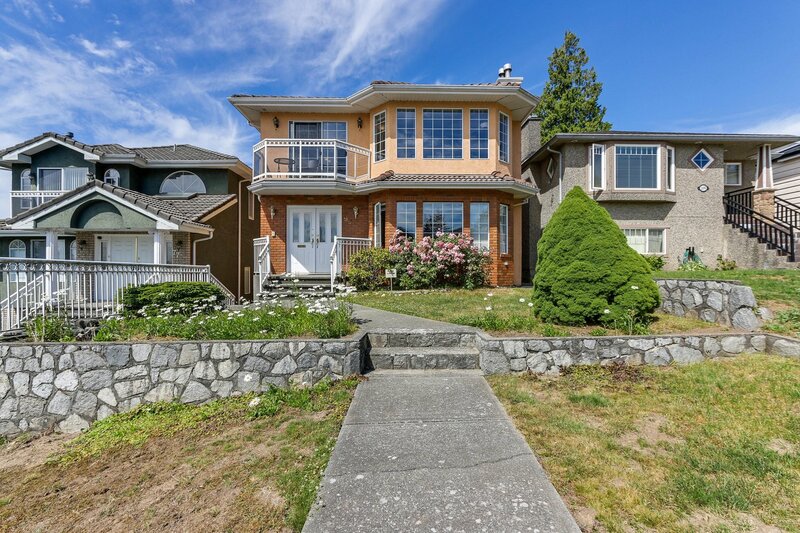 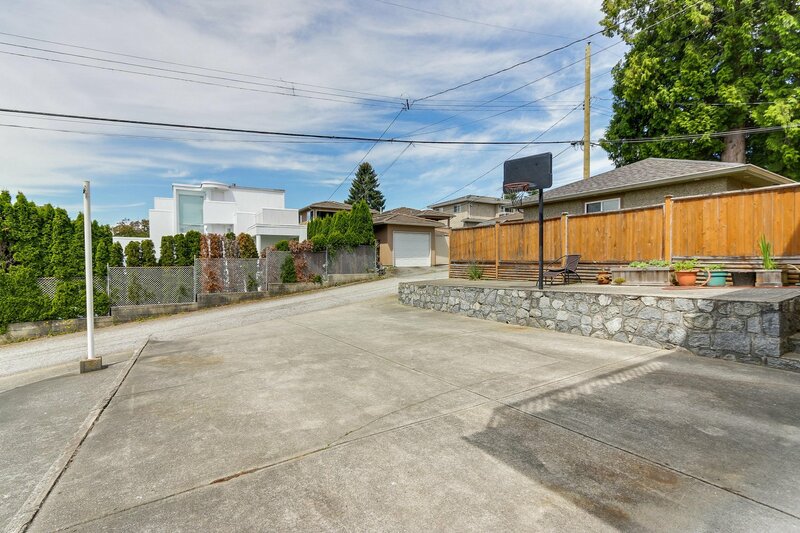 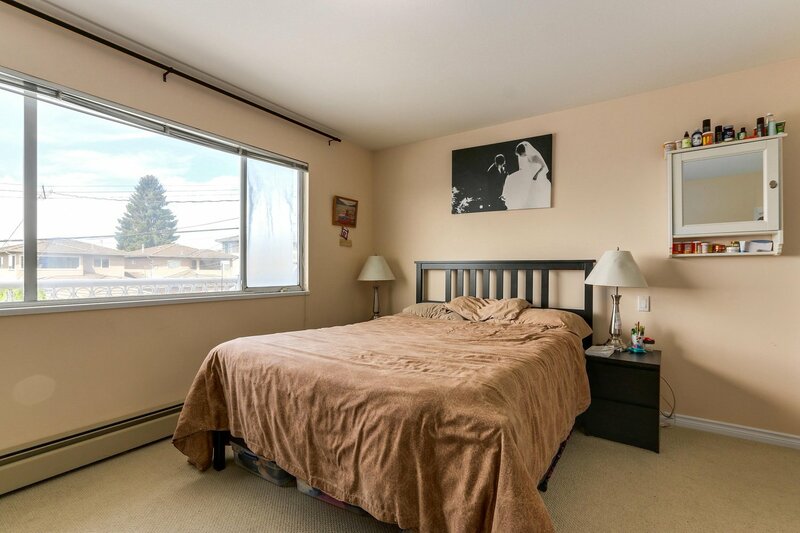 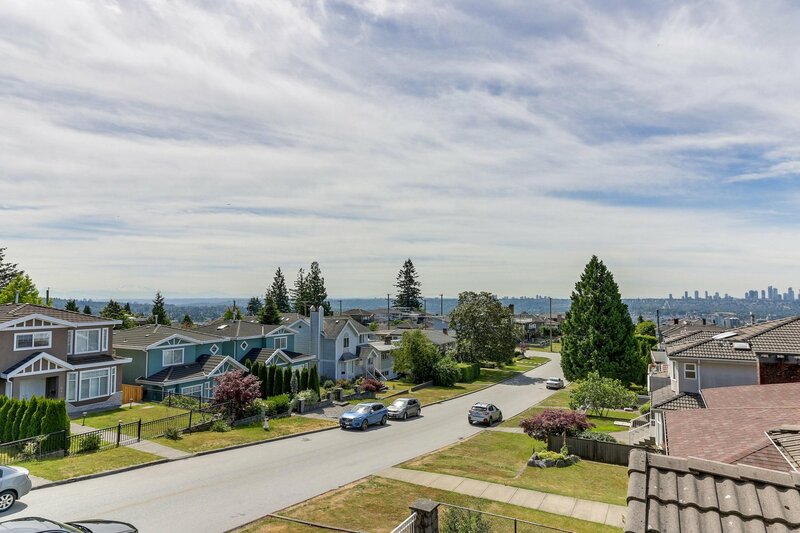 This home is located in convenient quiet neighbourhood, within walking distance to transit, school(s), a short drive to SFU and Brentwood Mall.